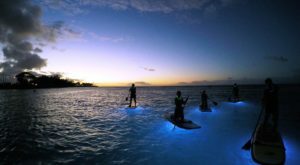 The Hawaiian Islands are home to unsurpassed natural beauty. 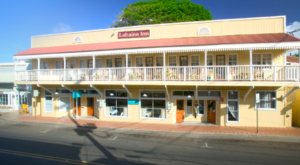 You are sure to find stunning views, panoramic landscapes, and signs leading to scenic overlooks around every turn. 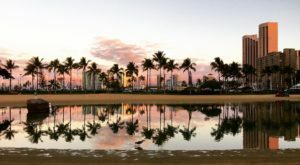 Many of these incredible views are hiding in plain sight while others require a bit more adventure. 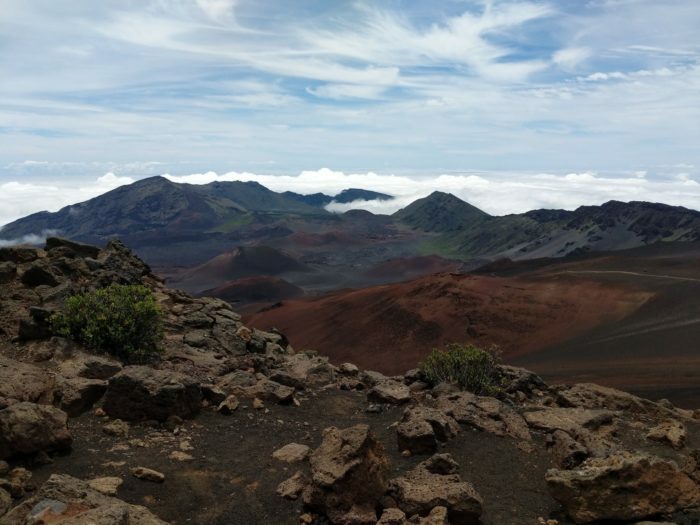 Nestled within Haleakala National Park, most people have probably never heard of the Pa Kaoao Overlook, a gorgeous spot where you’ll find infinite views. Let’s check out what makes this spot so special, shall we? 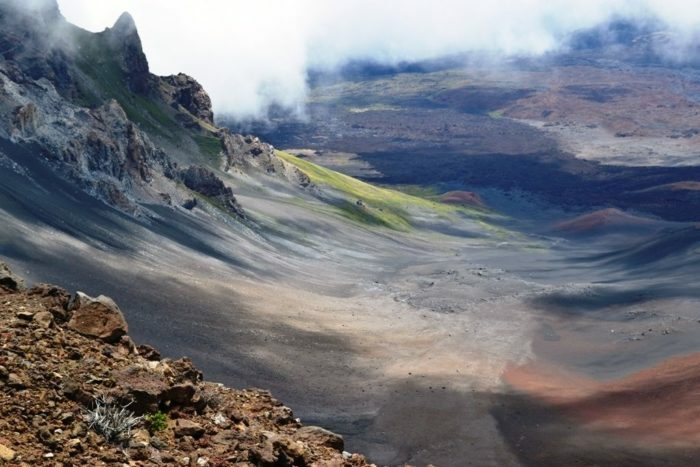 Just 27 square miles short of equaling the entire size of Oahu, Mount Haleakala is a gentle giant — a dormant volcano that has inspired those who make the journey to its summit for centuries. 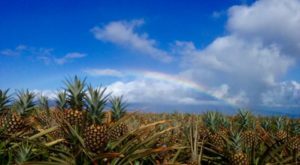 The mountain comprises 75 percent of Maui Island and is home to desert-like conditions, rainforests, and everything in between. While you will find expansive views throughout this national park, one of our favorite views is found from the summit of Pa Kaoao, also known as White Hill. 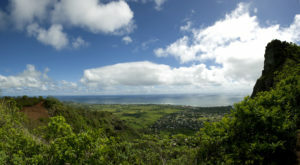 Many visitors simply soak in the view from the summit parking lot, but those in the know will embark on this short, 0.4-mile round trip trail. Not only will you find fewer people but the trail is, quite simply, otherworldly. 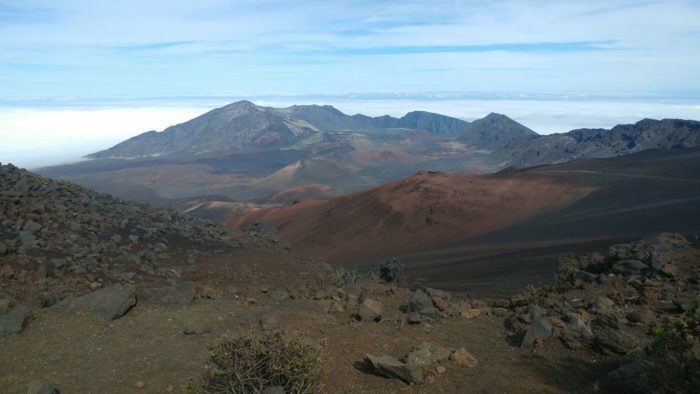 Nestled at nearly 10,000 feet in elevation, high above the clouds, the Pa Kaoao Overlook will make you feel as though you’re on another planet — or maybe even the moon. After all, NASA has used this area as a training ground for astronauts headed to the moon. 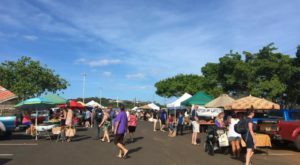 It is here you will find incredible views of the Haleakala Crater, which measures in at a massive seven miles across, two miles wide, and more than 2,600 feet deep — that’s large enough for all of Manhattan to fit within the crater! You might also spot ancient rock wall shelters that prove this area isn't totally inhospitable to human settlement. 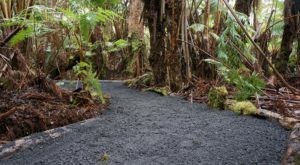 The Pa Kaoao Trail is perfect for those who want a taste of hiking within Haleakala National Park but perhaps don't have quite enough time to embark on one of the longer trails found here. Many say the views are similar to those you'll find at the visitors center, but who wouldn't want to say they've been hiking above the clouds? What are you waiting for? 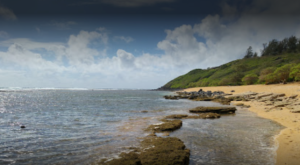 This incredibly short trail leads to one of the most expansive views in all of Hawaii. Just don't forget your camera! 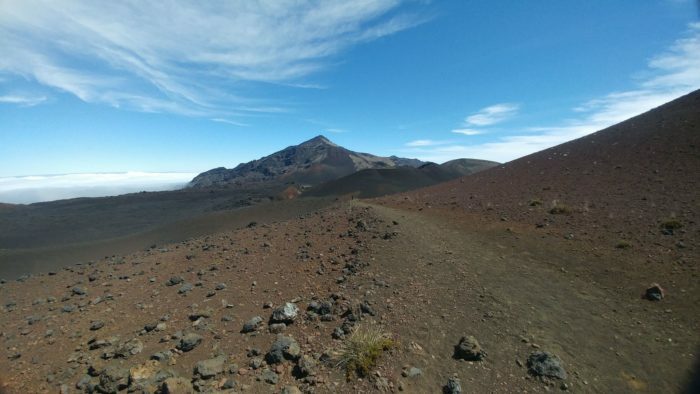 The trailhead for the Pa Kaoao Trail is found at the Haleakala Visitors Center, which is located at Haleakala Hwy., Kula, HI 96790, and is open daily from 8 a.m. to 4 p.m. Have you ever hiked the White Hill Trail? Share your experiences and opinions in the comments below. 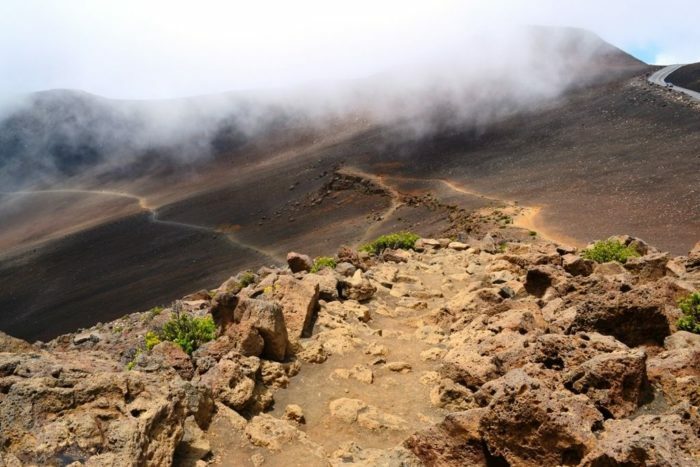 If you’re looking for a longer adventure within Haleakala National Park, check out the epic Sliding Sands trail. 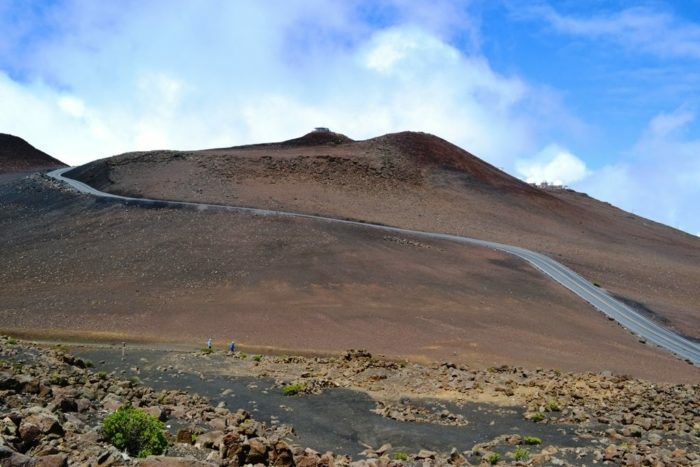 Adrenaline junkies are sure to love the epic mountain bike tour down the slopes of Mount Haleakala.